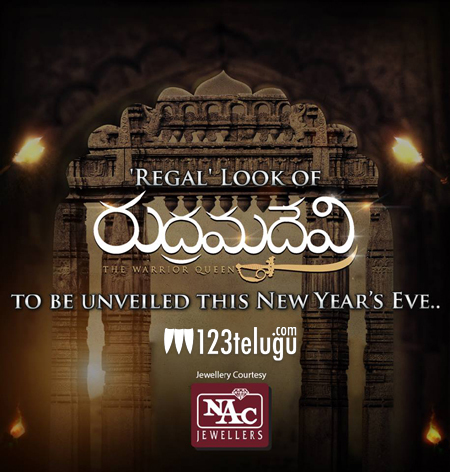 Rudhramadevi is the first ever Indian 3D historic movie which will release simultaneously in Telugu and Tamil. This epic movie has already done some unprecedented pre-release business with regard to its satellite rights. Recently, the trailer of this movie has been released and it has officially crossed 10 lakh views in less than 3 days. This shows the craze for the film. Anushka is playing the leading role and stars like Allu Arjun and Rana are playing crucial roles in this flick which has been directed by Gunasekhar, under the production of Guna Team Works banner. Music maestro Illayaraja has scored music . This movie is slated for a Summer release.